Everyone seems to be going a bit penguin crazy since the hype about Happy Feet got started. 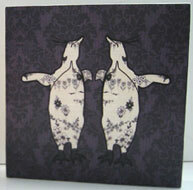 If you'd like a slightly more elegant take on the trend have a look at this lovely 'Wallpaper Penguins' duotone print from Box Art (sixth down the page). The print is canvas-mounted and is sealed with a protective varnish that is actually wipe-clean - perfect if you have little ones wanting to relive the movie through art. Available in three sizes sarting at 6 x 6 inches for £15, up to double that for £35 from Velvet Boutique. These balsa wall hangings from Salvor Fauna are so unusual and really beautiful. 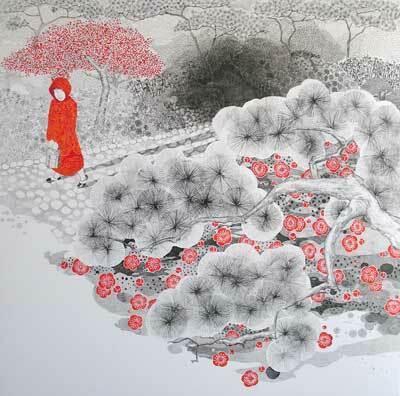 All the art is printed by hand and most feature animals. 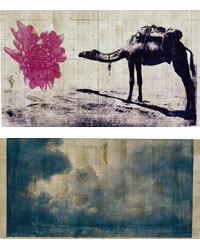 My favourites are the 'Cloudscape' and 'Camel' pictures shown. 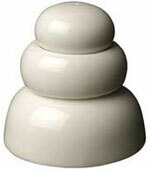 Both pieces are quite large at 24 x 48 inches, cost $288 and are available from Design Public. ASOS call this canvas print 'retro' but I think 'vintage style' would be more appropriate. 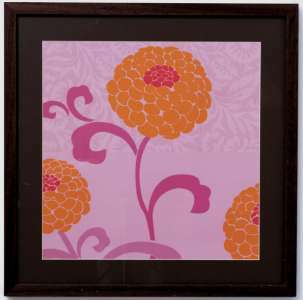 In a gorgeous fuchsia pink and gold, it's mounted on a chunky wooden frame and measures 30 x 30 cms. It's just £15, so if your walls are already bright enough for your taste, it would make a lovely gift. This week I popped into Habitat to have a brief nose around the new range in their Habitat Art on Demand collection. As well as a range of posters I didn't have the chance to fully explore, they have some great painted ready-to-hang canvases in a variety of styles. View more via the link below. If you're anything like me you have loads of inexpensive art prints stored away awaiting framing. I get very enthusiastic about putting art up on my walls, and forget how expensive frames can be, leaving fabulous pictures languishing in a cupboard. 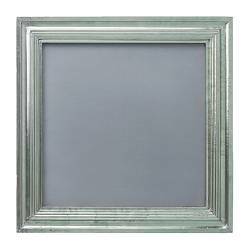 Enter the Metall Dynas laquered stainless steel frame from Ikea. At only £29.90, it's a great price for a frame that holds a picture of 50 x 50cms, and it's handmade. Lots of bare walls to fill? To celebrate the Tate Modern's new collection displays, artrepublic is offering 15% off prints inspired by the Tate's permanent collection, so you can can be forgiven for going a bit art mad and buying all your favourites. 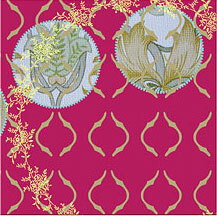 The warm, summery Carnation, Lily, Lily, Rose by John Sargent for £17 down from £21. A silkscreen print of Rothko's Untitled in gorgeous yellow and mauve for £128 down from £151. A fan of stripes and simplicity? 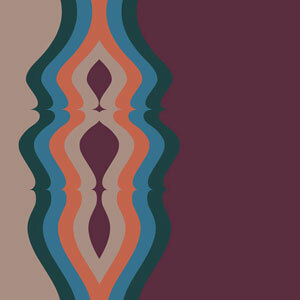 Try Bridget Riley's Achaian, available as a silkscreen print for £211 down from £249.